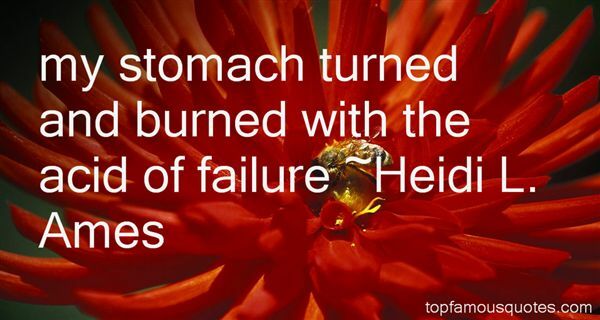 Reading and share top 1 Heidi L Ames famous quotes and sayings. Browse top 1 most favorite famous quotes and sayings by Heidi L Ames. Humanity has been institutionalized and we are all the products of commercial and institutional life."